Admin session was never expiring if server session timeout was set to infinity. This now has been fixed and your login will expire if you close the browser for 30 min. If you keep the browser open, the session should never expire. If you want to change 30 min. to something else, add 'sessionMaxIdle' => number_of_seconds to the config.php file. 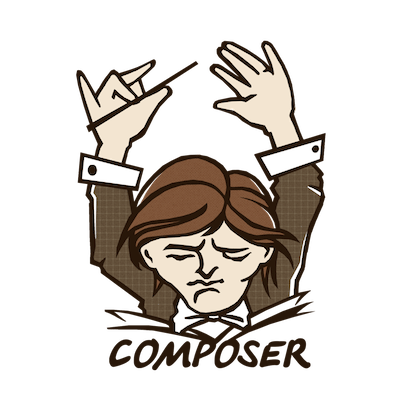 Now we use composer to install 3rd party libraries. If you install ImpressPages by downloading ZIP archive from our website, nothing changes for you. But if you clone from GIT, you have to run 'composer install' from the command line before using ImpressPages. If you are not familiar with Composer, please google on how to install it on your OS.